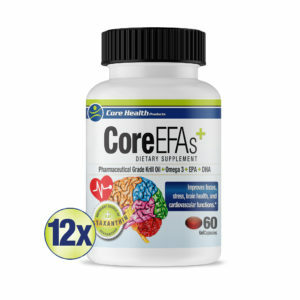 Rich in brain-essential “good fats” to support memory, learning and focus. 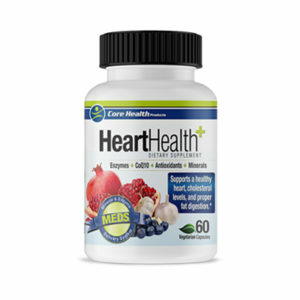 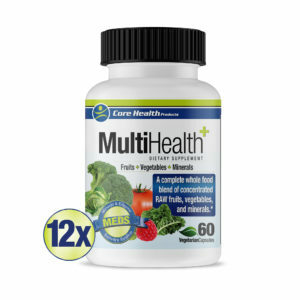 Promotes a healthy cardiovascular system and supports healthy cholesterol levels. 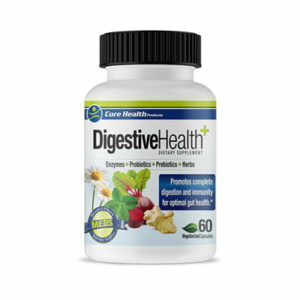 Provides PMS relief and mood support. 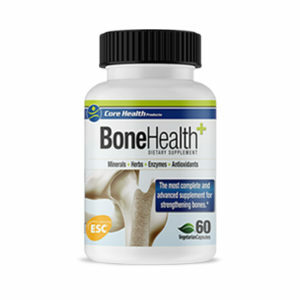 May support the strength of cell membranes and mitochondria. Provides effective joint and skin support. 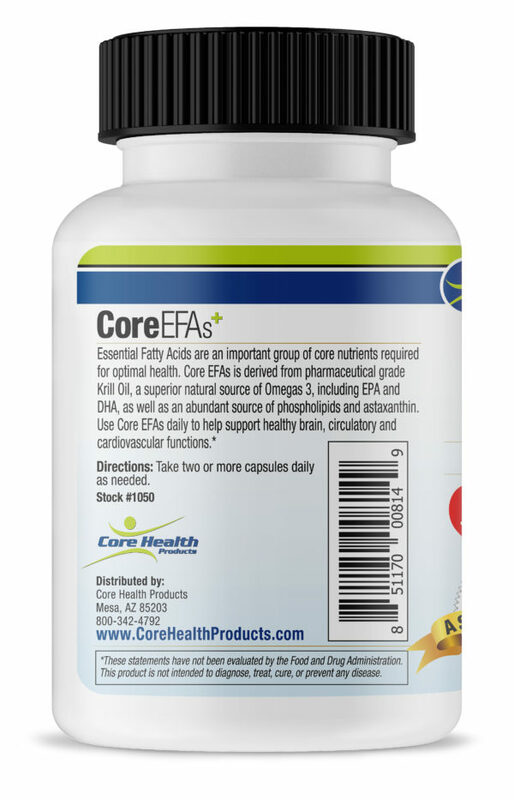 Provides more essential Omega 3’s (DHA and EPA) in phospholipid form for maximum utilization. 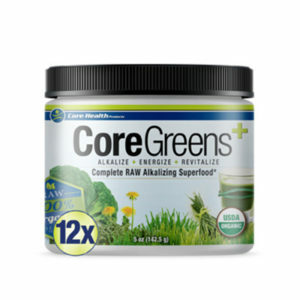 A natural source of Astaxanthin, a powerful antioxidant carotenoid. 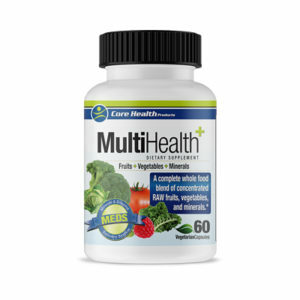 Ensures maximum purity by providing essential omega-3’s that are free of toxins, metals, and other contaminants. 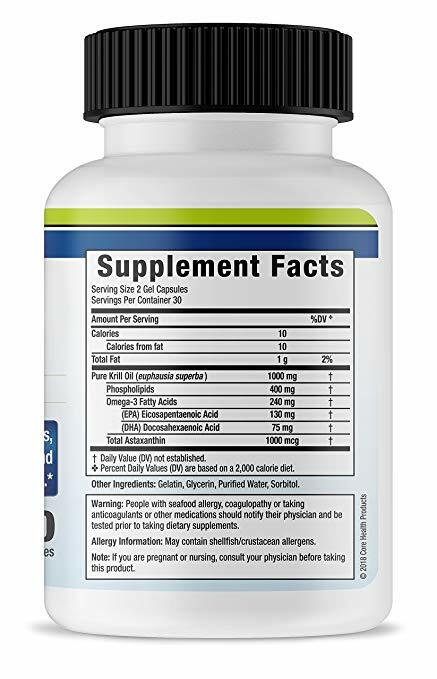 Superior to fish oils due to the absorption rate, antioxidant potential and stability. 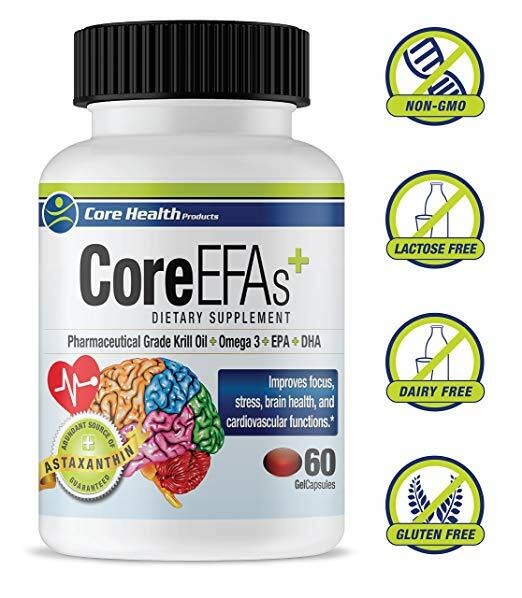 antioxidant 550 times higher than Vitamin E and potentially 800 times higher than CoQ10 and Vitamin C.
Our Core EFA’s is one of the best Krill oil supplements in the market with the most absorbable form of omega 3’s. 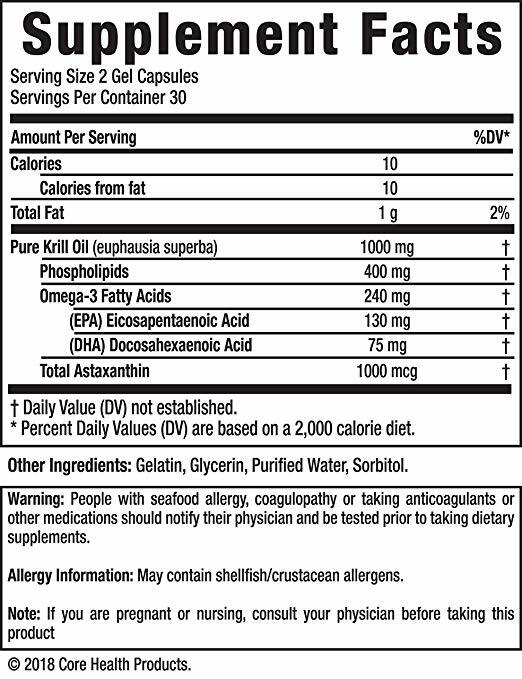 This high astaxanthin product will improve mood and focus along with providing PMS relief and better memory. 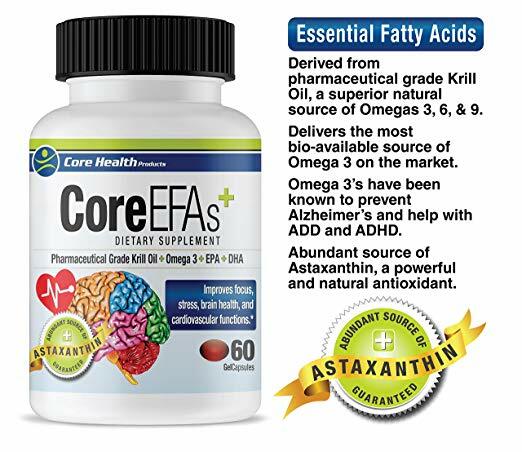 Omega 3’s has been known to prevent Alzheimer’s and help with ADD and ADHD. 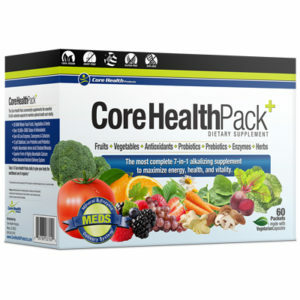 Improve cognitive function and prevent M.S. 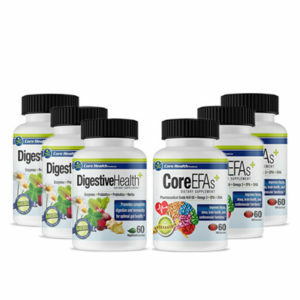 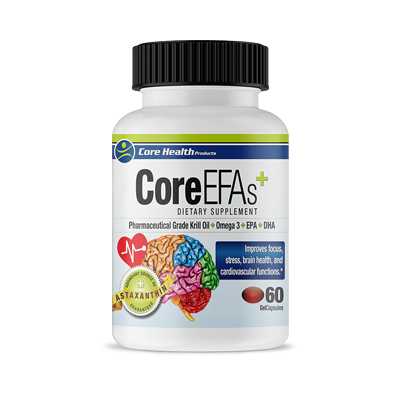 with incorporating good fats like our Core EFA’s on a daily basis. 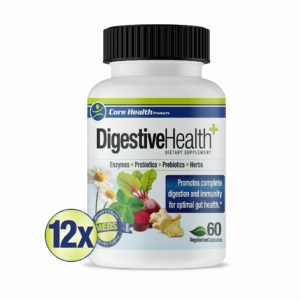 Customers who bought this item also purchased.. 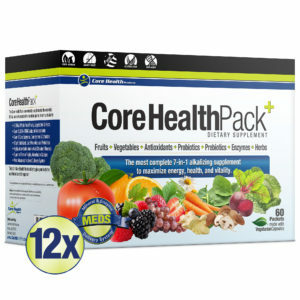 Include all items updated are the most customer choice of the week!